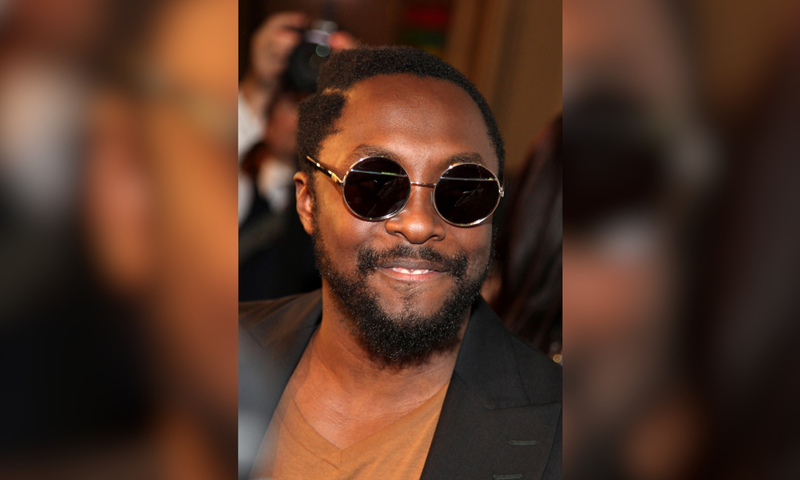 Will.i.am has been sued by a marketing company after allegedly failing to meet the agreed payment plan. The rapper has been sued by a company called Crown and Conquer after being hired by Will.i.am’s company, i.am+, in 2017. According to legal documentation, they were hired to provide “certain marketing and influencer services,” — a service that supposedly costs $158,243.37 — only a small portion of that has been received from i.am+, that being $20,000. Damages of the entirety of the monies owed plus 10% interest are being requested from the marketing company.